Above, a little postcard from the upcoming “The Gruffalo’s Child”, directed by Johannes Weiland and Uwe Heidschoetter and produced by our friends at Magic Light Pictures and yours truly. Yesterday we had the pleasure of a beautiful team preview at the Curzon, Mayfair in London and we would like to thank all of you who came along and celebrated with us and especially our friends at MLP for putting together this special day. 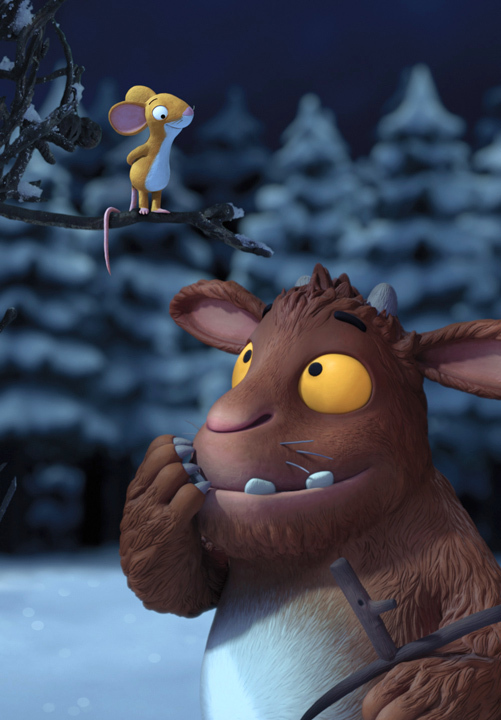 You can see “The Gruffalo’s Child” this Christmas Day, Dec. 25th on BBC 1.